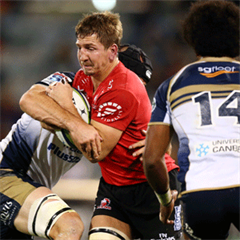 Johannesburg - Lions lock Martin Muller will miss his team's Super Rugby trans-Jukskei derby against the Bulls on Saturday after sustaining a calf tear, the team has announced on Tuesday. The Lions medical team have released an injury report in which they state that Muller will undergo further tests and scans on Tuesday. 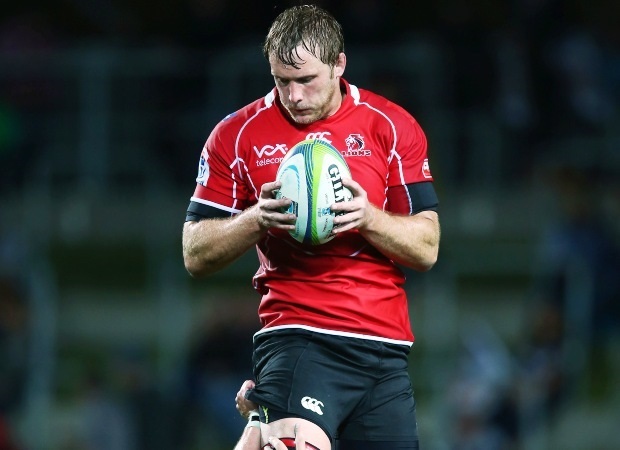 In other injury news, Courtnall Skosan will also miss the clash because of a right ankle injury, while and Jaco van der Walt will also not be available for selection while he recovers from a fractured cheek bone. 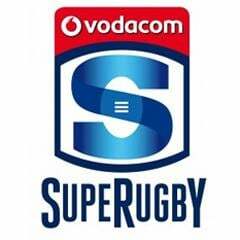 Meanwhile, utility back Stokkies Hanekom continues to make progress with the injury to his right knee and will be available for selection within the next four weeks.